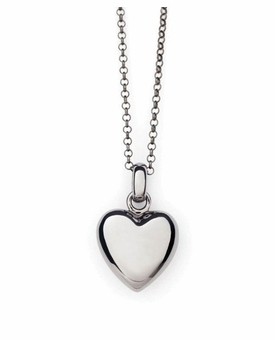 The Puff Heart Black Rhodium Silver Cremation Jewelry Necklace Pendant is a beautiful and elegant addition to your keepsake jewelry collection. It has a fill/seal compartment to securely seal a portion of cremains, lock of hair, dried ceremonial flowers, or other mementos. 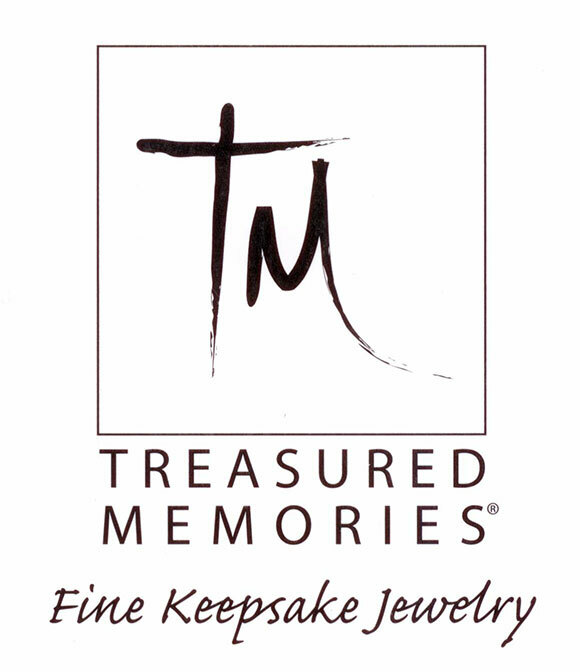 This Treasured Memories � Keepsake Necklace Pendant is made of polished black rhodium finish over sterling silver. Comes with an 18 inch black rhodium rolo chain, fill funnel, and a beautiful gift box. 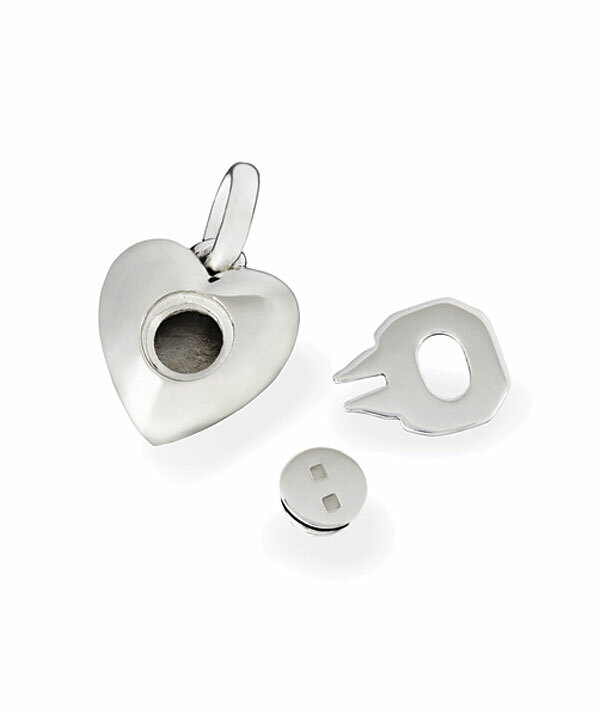 This pendant can be engraved with up to 3 lines, 34 characters (including spaces). 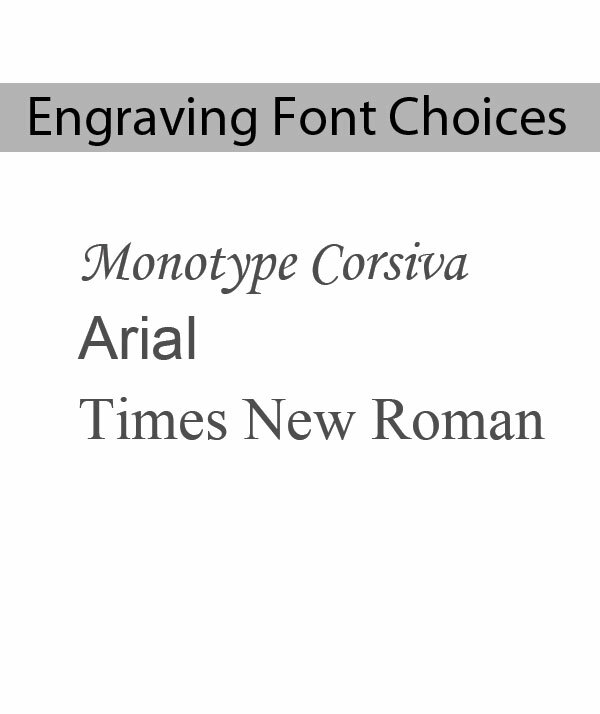 If this item is to be engraved, a proof will be sent to you for your approval before the engraving process begins.